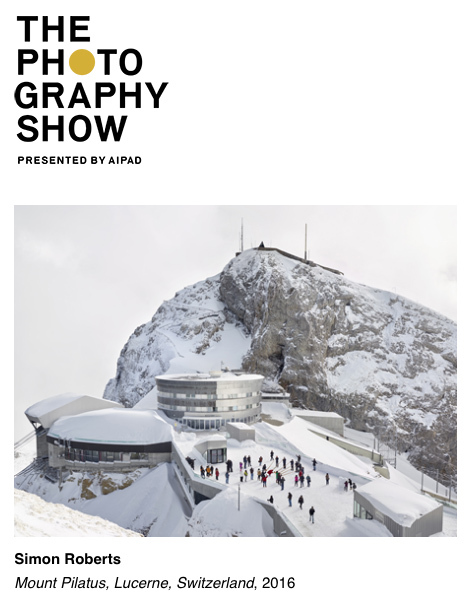 Flowers Gallery will be presenting prints from my Sight Sacralization: (Re)framing Switzerland work at the 37th edition of The Photography Show, presented by AIPAD. It will be held March 30– April 2, 2017 at Pier 94 for the first time. The newly expanded Show, organized by the Association of International Photography Art Dealers, will present exceptional photography from early masters, modern luminaries, and rising and established contemporary names from more than 100 of the world’s leading fine art galleries.